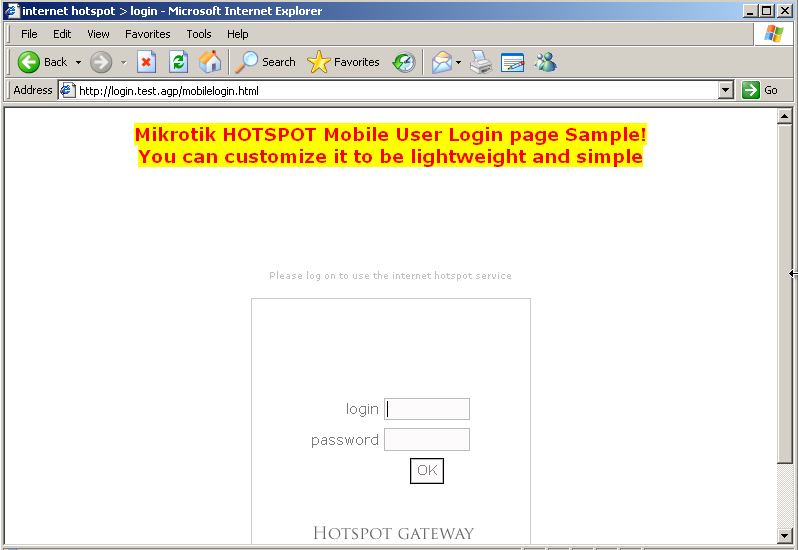 Mikrotik Hotspot: Different login page for Mobile Users | Syed Jahanzaib Personal Blog to Share Knowledge ! how have you done it? can user log in? Hello mr.Syed Jahanzaib / Pinochio~:), I need to as you a question. 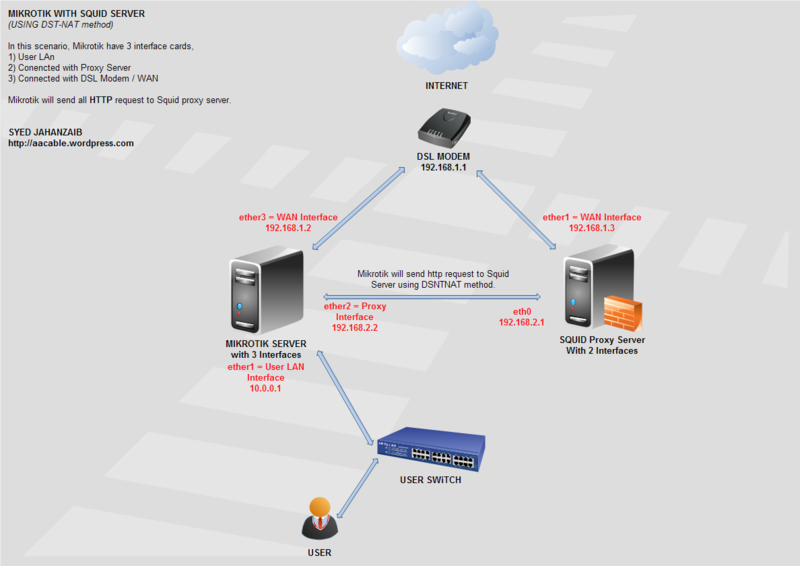 I work in ISP and have a proxy direction for nonpayment reminder for my client. 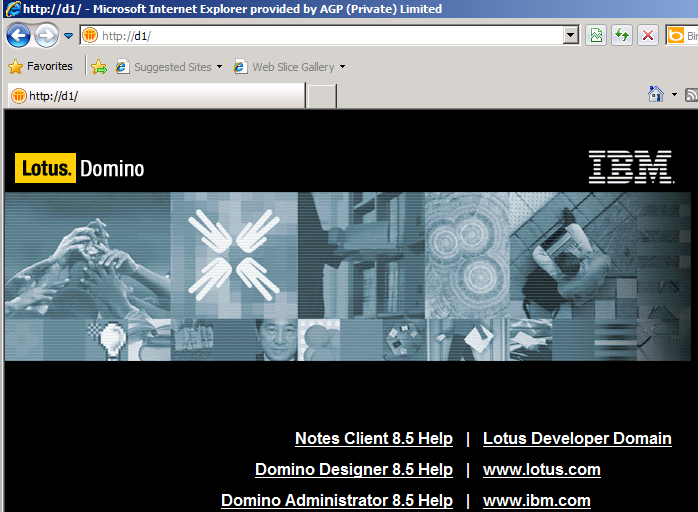 It work good when my clients search with http but downt work with https. Is there any thing for this? I checked it on android phone but its not going to mobile login its redirecting to otherlogin. Please guide me. 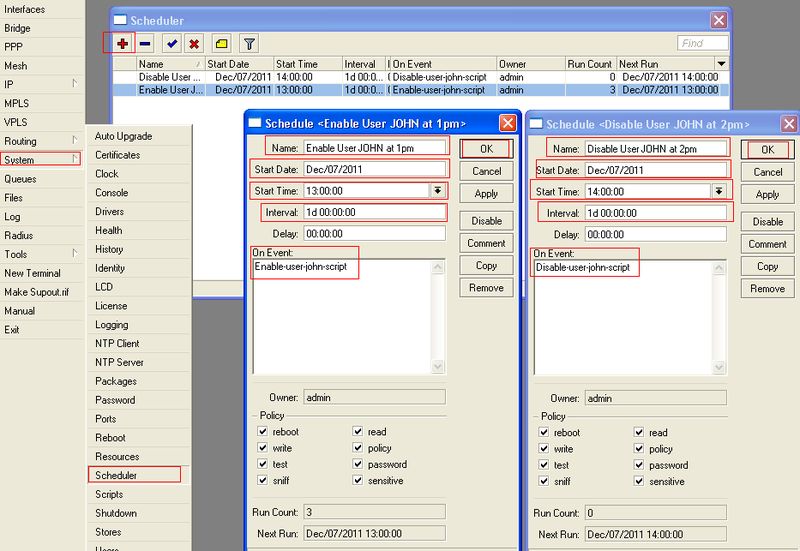 hi, thanks it’s work but the error not appear! like :”invalid password, invalid username” why? Error not appear! 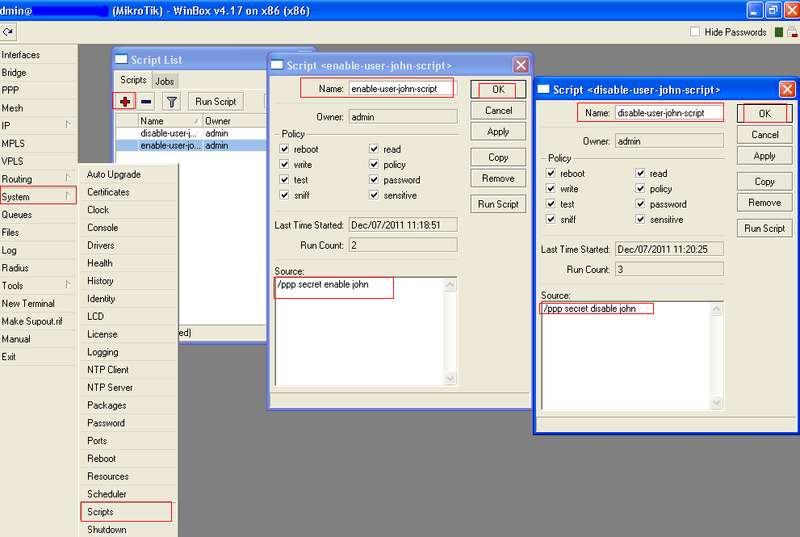 like :”invalid password, invalid username” and User not exists why?